New Addition! $10,500 HELLO HANDSOME! 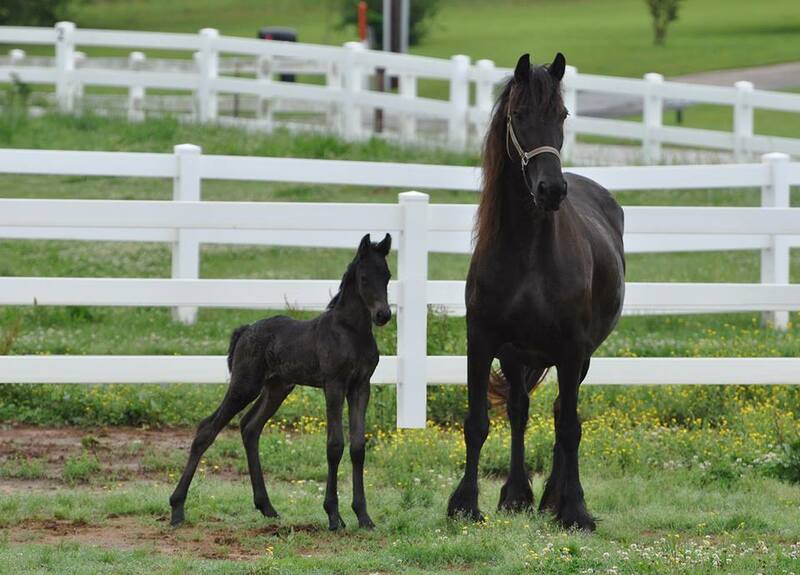 Check out this gorgeous full friesian colt by Michaelangelo's Pride and out of Kristal R.F. His dad has passed along his petite head and upright conformation along with LONG legs. Registered with FHANA - this guy won't last long! Payment plan available while he's still young. Born 5/16/18.